Today Singapore is one of the leading countries in the world with regards to spurring innovations and driving automation. Singapore's government has pledged to spend billions of dollars to encourage and support businesses in their quest to automate their processes in order to froster productivity. 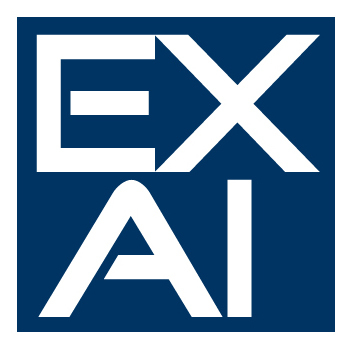 With the worker levy rising to record high's year on year, and tightening of regulations, business will require to automate & upgrade their processes and hire locals to control them. For Car Washes, finding loyal hardworking workers and sustaining them has become a threat more then the challenge it previously was. Not mentioning Cash collection. We present you an ideal solution at the perfect timing! It just gets better as we apply for the PIC(Productivity Innovation Grant) for you so you are eligible to claim Cash back up to 60% annually of the equipment cost for a limited period only from 2012 to 2015. 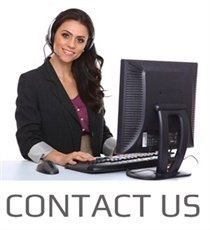 So Call us now and make your appointment for a more hassle free way to run your Car Wash or manage your fleet Business more cost effectively and efficiently . Our solution may just be your long awaited retirement! 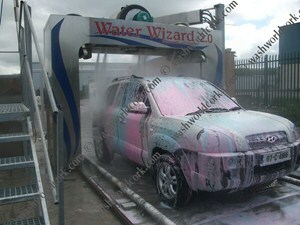 Water Wizard Touchfree Automatic car wash system. The unit is dependable and easy to maintain with built in features that save on operating costs. It's cleaning features include an independent presoak system, onboard rocker panel blasters and oscillating high pressure nozzles. 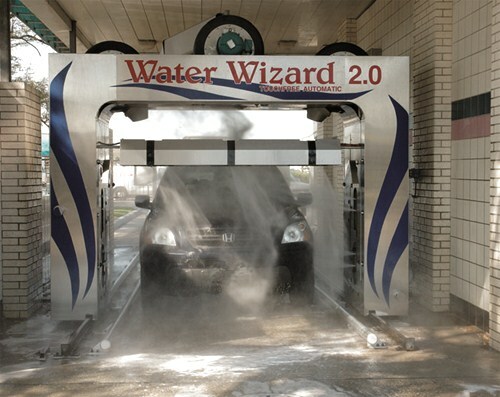 Customers are sure to be impressed with the speed and cleaning power of the Water Wizard, touchfree automatic car wash equipment. 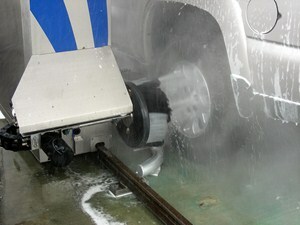 Application: great solution for car washes, which want fully automatise the process and be sure about financial side of car wash without lost of quality. 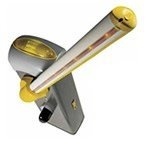 Dazzle your customers with the magic of Tripleshine. Customers and their families are amazed at the incredible array of colours as the specially designed applicator blends the Red, Gold and Blue conditioning foam into a soft, vibrant blanket to protect your vehicles finish. PIC Cash grant is also available at 60% for this add-on. Wind Wizard on-board blower has 3 360 degrees blowers for complete perfect coverage on the front & rear of the vehicle. Get this as an Add-on the following year to maximise the PIC grant returns and get 60% Cash back. Add this Wheel Scrub Wizard option to your Automatic touch-less and earn more revenue while achieving better customer satisfaction as you put a smile to those picky customers. Most effective way to remove break dust! Rotates clockwise and counter clockwise.